What Makes Lynn Different from the other Real Estate Agents? Although I enjoy working with all types of buyers and sellers, I have a special heart for working with clients who require extra time and care and need an advocate in the often stressful process of buying and/or selling a home. 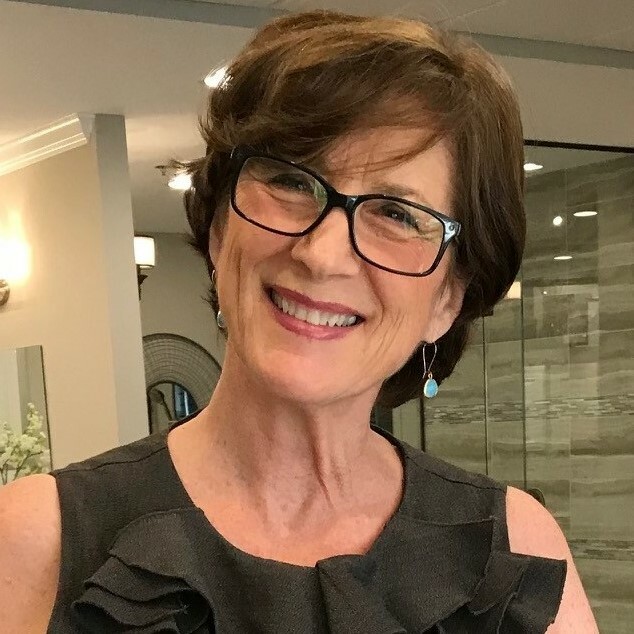 As your local Seniors Real Estate Specialist, I have specialized training and experience working with older adults and their families who are considering a major Lifestyle Transition. I also enjoy working with first time home buyers who often require the same kind of hand-holding during the buying process. Having worked with many people in both situations, I understand the complex emotions you are experiencing, and the overwhelming feeling of not knowing where to begin, and I am here to help! We will start by determining an accurate assessment of your financial picture. I have mortgage professionals with whom I work who can offer guidance with both Reverse Mortgages and the available First Time Home Buyer Bond programs. I will help you understand your options and arrive at an approach that will best fit your needs financially, socially, and geographically. I will take whatever time is needed to help you understand the buying and selling process, always working at a pace that is comfortable for you, and I will tailor your marketing plan and/or home search to fit your individual needs and circumstances. Having earned a Bachelor of Arts Degree in Interior Design from Auburn University and spent many years working in the interior design field as a licensed interior designer before obtaining my Real Estate License in 2003, I am uniquely qualified to help my clients plan and execute improvements to their homes, either in preparation to sell, or to accommodate the changing needs of my Senior clients. I have done everything from selecting finishes to designing major kitchen and bath renovations, working with my team of trained professionals and contractors. You can see examples of former staging and design projects on the interior design page. Another important distinction is that I work as a Single Agent, offering you complete loyalty, confidentiality, and obedience. I will have a fiduciary relationship with you and will be looking out for your best interests, instead of acting as a transaction broker, owing equal levels of communication to both the buyer and the seller as most of the brokerages and their agents in Jacksonville are required to do.